Since 1985 the name James Andrews has been synonymous with sports surgery. Specializing in arthroscopic surgery, Dr. Andrews has operated successfully on everyone from Drew Brees to John Cena. When an athlete has a shoulder or knee problem, he’s the specialist they see first. You’ve probably read his name before and didn’t even realize it! Performing surgeries on NFL, MLB, NBA, PGA, and WWE stars has created a long list of clients. In 2001 he operated on two of the dirtiest NBA stars of all time. 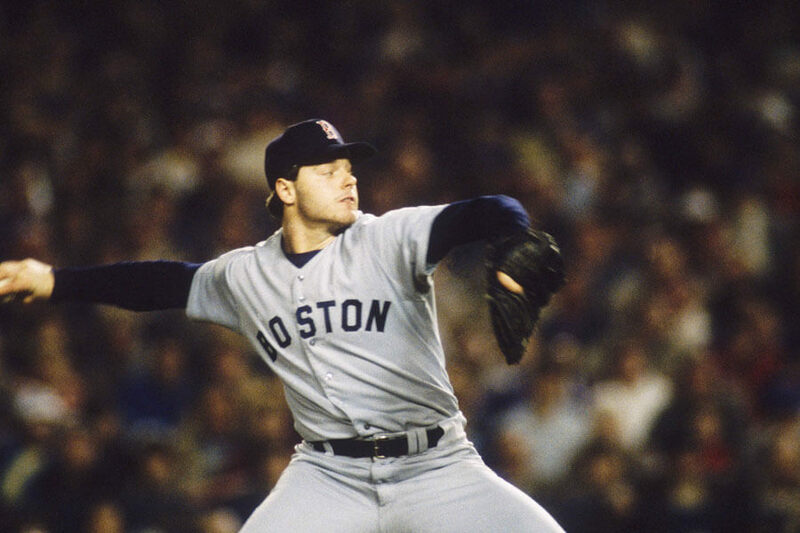 Roger Clemens was one of the first notable athletes that Dr. James Andrews performed arthroscopic surgery on. In 1985, Clemens was dealing with extreme shoulder discomfort in his throwing shoulder. Not happy with the diagnosis team doctors gave him, Clemens went to Andrews for a second opinion. Andrews told Clemens he had a torn labrum and required surgery. The minimally invasive arthroscopic procedure had Clemens back on the mound in eight months. He recommended Andrews to fellow athletes and friends. Almost overnight athletes filled Andrews’ office, and his iconic image as a player’s doctor was born. 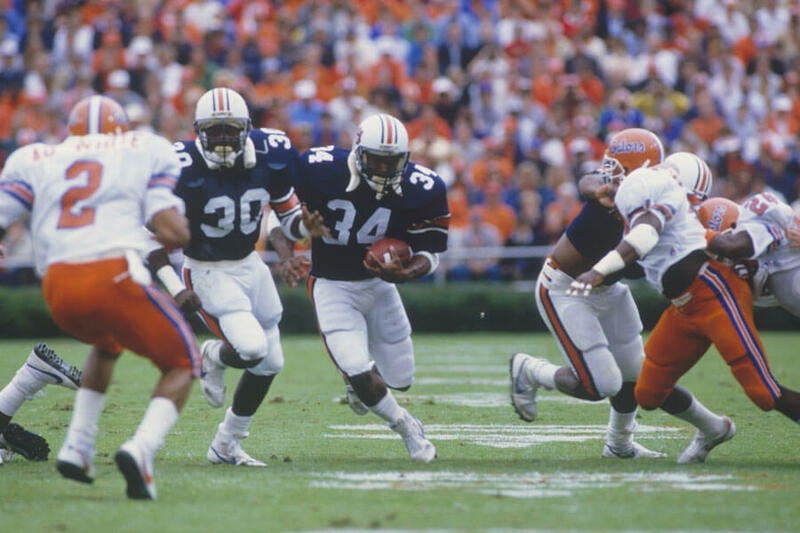 Before Clemens, Andrew performed surgery on Auburn star running back Bo Jackson. Playing against the Texas Longhorns, Jackson was slammed into the ground and separated his shoulder. He made things worse by hiding his injury and staying in the game. The next Monday Jackson had surgery to repair the damage. In 1985 he won the Heisman trophy and embarked on his NFL and MLB career. To this day he holds the Monday Night Football rushing record. After blowing out his hip during a playoff game in 1991, Jackson returned to Dr. Andrews to go over his limited options. In 2012, John Cena underwent elbow surgery to remove damaged structures from his elbow. The WWE superstar opted to have the surgery when he could have continued to wrestle through the discomfort. Similar to Roger Clemens, the pain was unbearable. 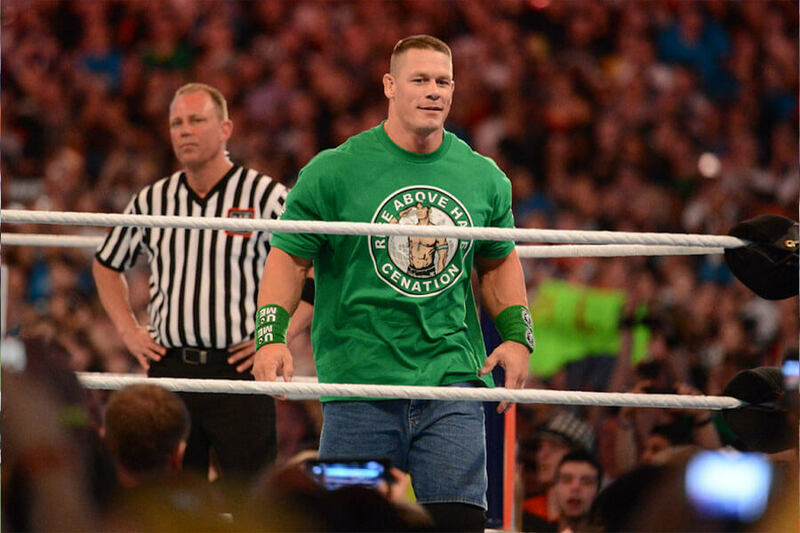 Dr. Andrews performed the surgery and WWE proudly declared Cena would be able to wrestle again in three weeks. Cena denied the claim and posted a picture of how torn up his elbow was during the surgery. Going under the knife on September 18, Cena recovered in time to win the World Championship at Hell in a Cell on October 28. Another athlete who made a miraculous comeback thanks to Andrews is next! When Marcus Stroman tore his ACL on March 10, 2015, the Blue Jays told fans he would miss the season. 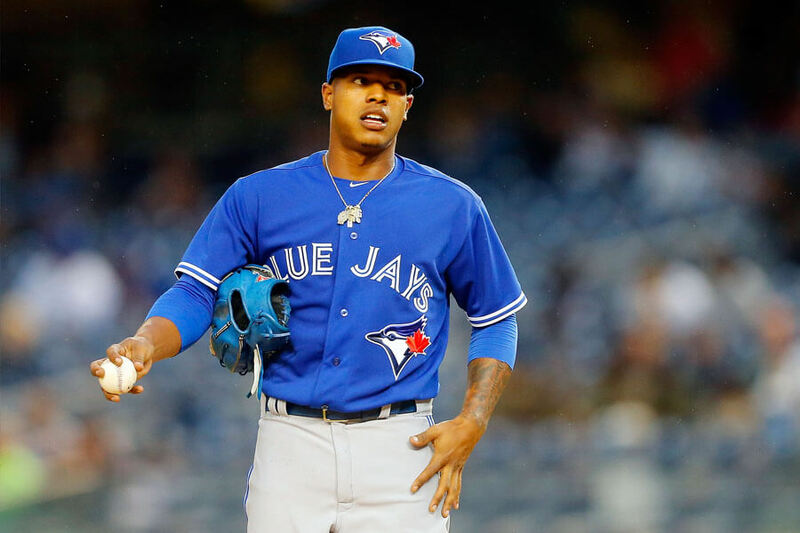 After Dr. Andrews performed surgery to repair the ligament, Stroman made it his goal to pitch again before the end of the season. The typical recovery time for ACL surgery is six months. Including necessary rehab that starts in the minor leagues, the clock was not ticking in his favor. Five months later, Marcus Stroman was cleared to start a rehab assignment by Andrews in early August. By September he was back in the majors and made four starts. 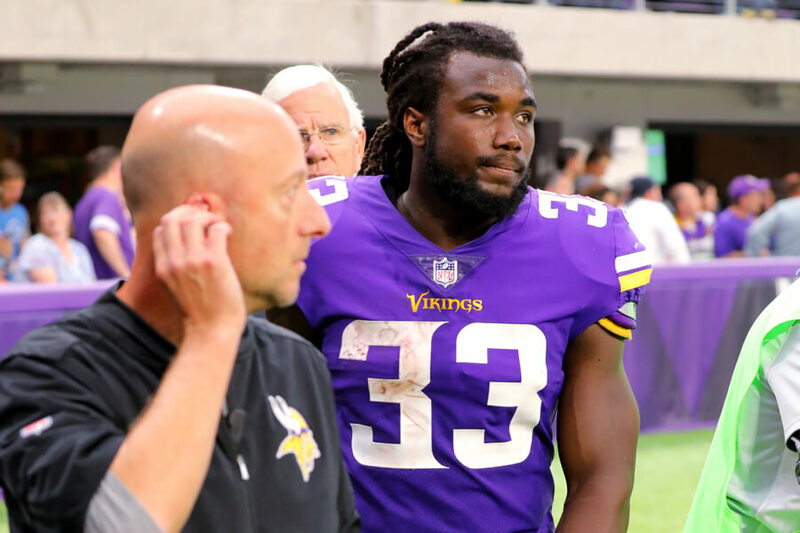 Still working today, Dr. Andrews repaired Vikings’ rookie running back Dalvin Cook’s knee after tearing his ACL in October. The successful procedure sidelined Cook for 2017 but, he will fully recover before the start of the 2018 season. Over 35 years into his career, this surgery was easy for Andrews. After the operation, Minnesota athletic trainer Eric Sugarman remarked, “No real further damage in his knee, thankfully.” With Cook fully healthy next season the Vikings are Super Bowl favorites, and they have Dr. James Andrews to thank. It will help to have Kirk Cousins lining up under center too. 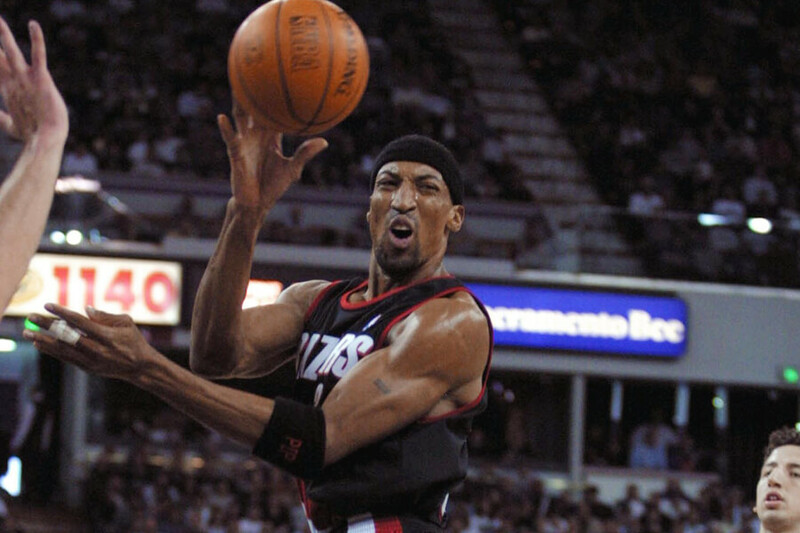 Playing for the Portland Trailblazers in 2001, NBA bad boy Scottie Pippen was sidelined indefinitely after developing bone fragments in his right elbow. Andrews performed successful arthroscopic surgery in January but was unable to give the team a timetable for Pippen’s return. Just over one month after Andrews’ procedure, Scottie Pippen returned to the court to harass opponents. He finished the season with 11.3 points per game and 5.2 rebounds per game. Thanks to the surgery, Pippen was able to play three more seasons before retiring with the Chicago Bulls in 2004. Scottie Pippen wasn’t the only NBA villain who Andrews operated on in 2001 on, though. 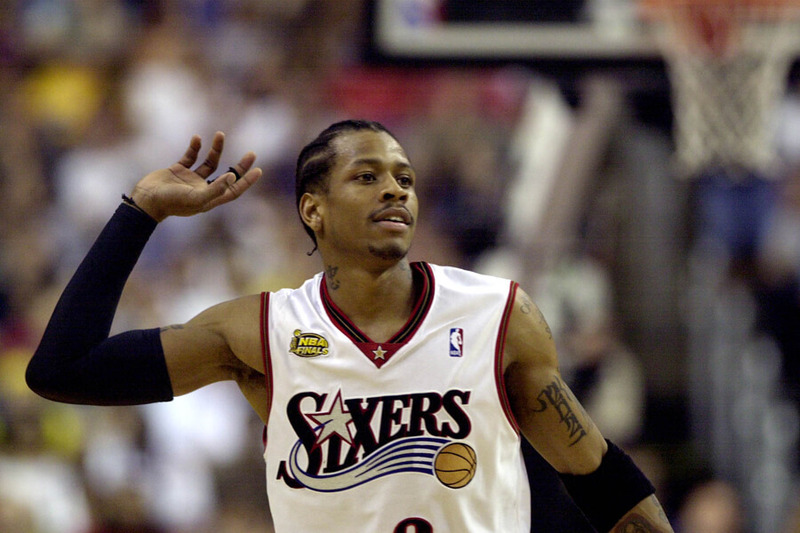 Allen Iverson’s iconic sleeve wasn’t a fashion choice he meant to make. Suffering from a swollen elbow in 2001, the 76ers athletic trainer suggested Iverson wear a compression sleeve to “mummify” the arm on game days. He scored 51 points his first night wearing it, but even that couldn’t stop him from going under the knife. After the season ended, Allen Iverson went to James Andrews, who performed his arthroscopic procedure on the star’s elbow and shoulder. The next season Iverson continued to wear the arm sleeve as a fashion statement. Other NBA stars took note and followed suit, creating one of the league’s legendary fashion trends. 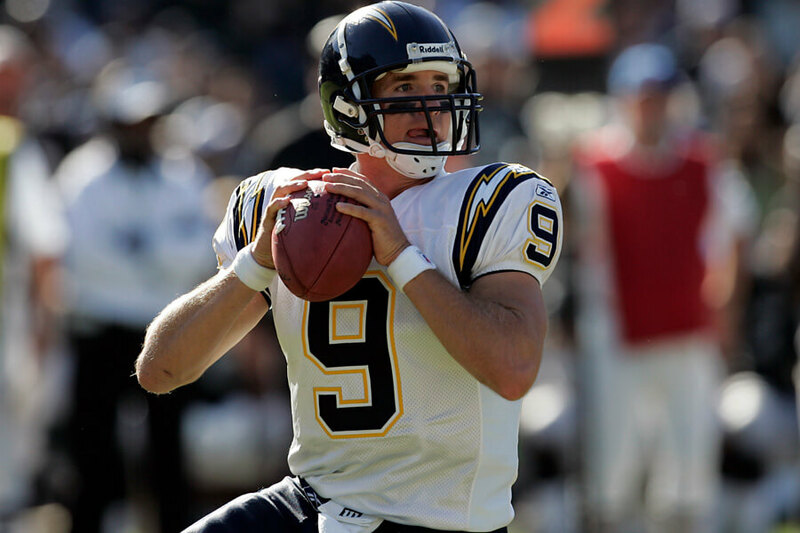 In 2006 Drew Brees lost his job as the Charger’s starting quarterback after destroying his shoulder in a game. Dr. James Andrews said it was the most unique surgery he ever performed. Brees had a complete 360-degree tear of his labrum. The injury required 12 anchors to fix. Andrews also repaired a partial tear in Brees’ rotator cuff. Brees returned to the Chargers the next season and led them to the playoffs. Having drafted Phillip Rivers after the injury, the team let him sign with the Saints in free agency. In 2009, Brees won the Super Bowl in New Orleans. It was the first ever for the franchise. The future Hall of Famer didn’t miss his first game after the surgery until 2015. On January 2, 1991, Cowboys Hall of Fame quarterback Troy Aikman visited Dr. James Andrews’ office to undergo elbow and shoulder surgery. Initially, Aikman didn’t think he would need shoulder surgery after a hit he took against the Eagles. When the pain didn’t go away, he found out he had a separated shoulder. Aikman needed the procedure on his elbow to remove bone chips. Andrews performed the surgeries with Cowboys team physician Robert Vandermeer. 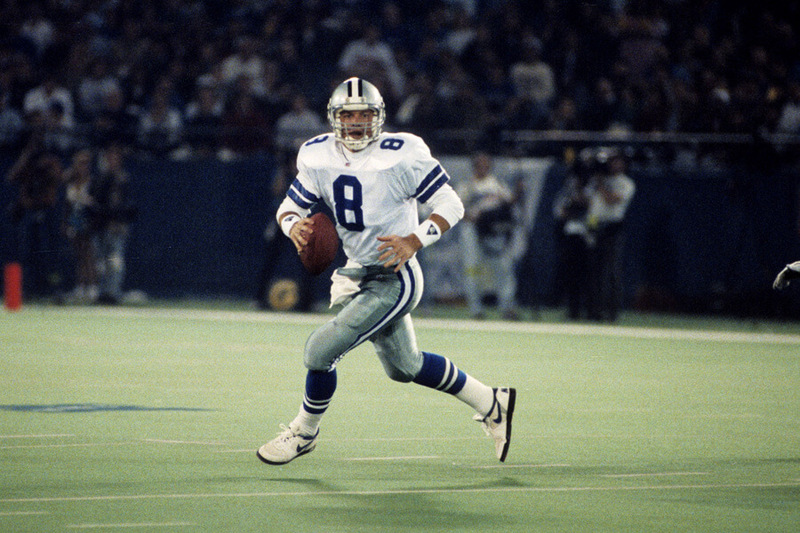 The next ten seasons cemented Aikman’s status as one of the greatest quarterbacks of all time. Without Andrews, who knows where his career would be today! Who knows where Charles Barkley’s career would be either! 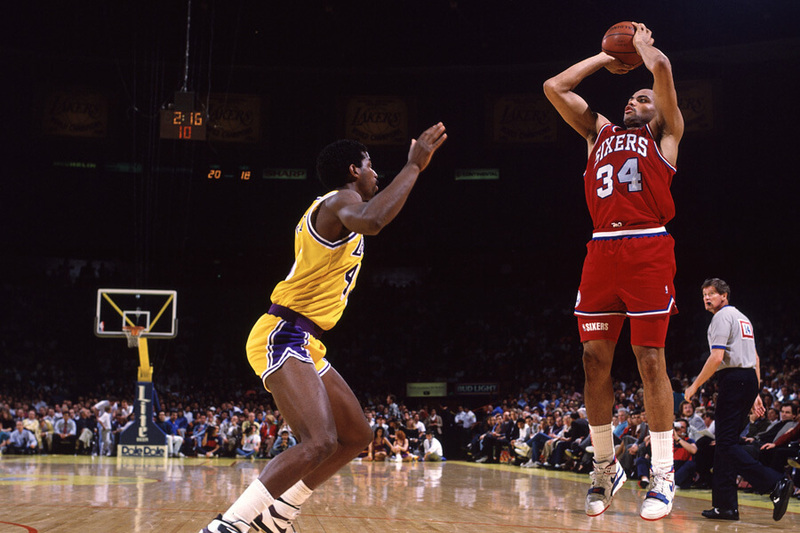 Rehab for his shoulder took two months, and he returned for the start of the 1990-91 season. Overcoming fears of not being able to play at an elite level again, Barkley returned better than ever. Three years later he won the league MVP award and in 2006 was inducted into the Hall of Fame. Two years before the Rangers traded him to the Dodgers, Yu Darvish received devastating news. He tore the ulnar collateral lateral ligament in his elbow and needed Tommy John Surgery. 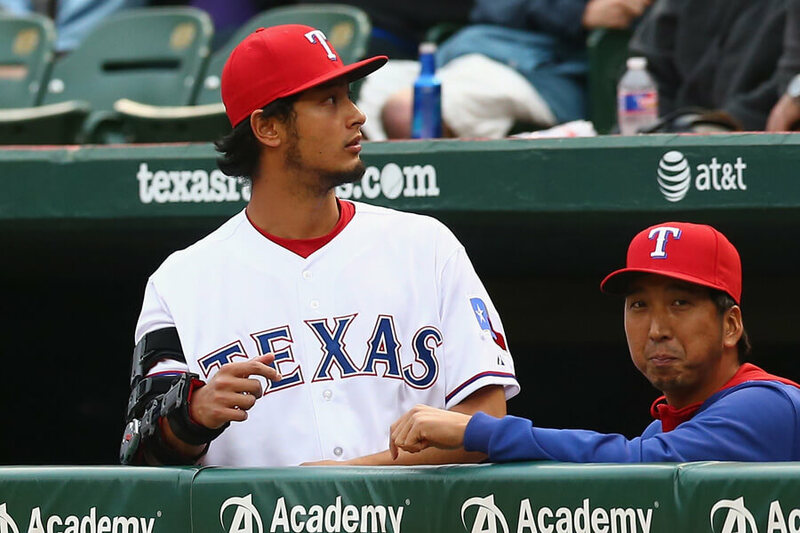 In March 2015 Dr. Andrews did what he does best and made sure Darvish came back better than before. Darvish pitched his next full season in 2017, logging 186 innings on his new elbow and helping the Dodgers make the World Series. If he hadn’t tipped his pitches, he might have helped Los Angeles claim its first crown since 1988. A free agent after, he signed a $126 million deal with the Chicago Cubs before the 2018 season. In 1984, Jack Nicklaus was in the middle of a winning draught when he opted to have knee surgery. Andrews operated on the 44-year-old legend of the green, and he made his momentous return that same year in the Skins Game at Desert Highlands. On the final hole, he sunk an eight-foot putt and won the $240,000 pot. To win the prize, not only did he have to beat his self-doubt, he had to defeat Arnold Palmer and Gary Player. 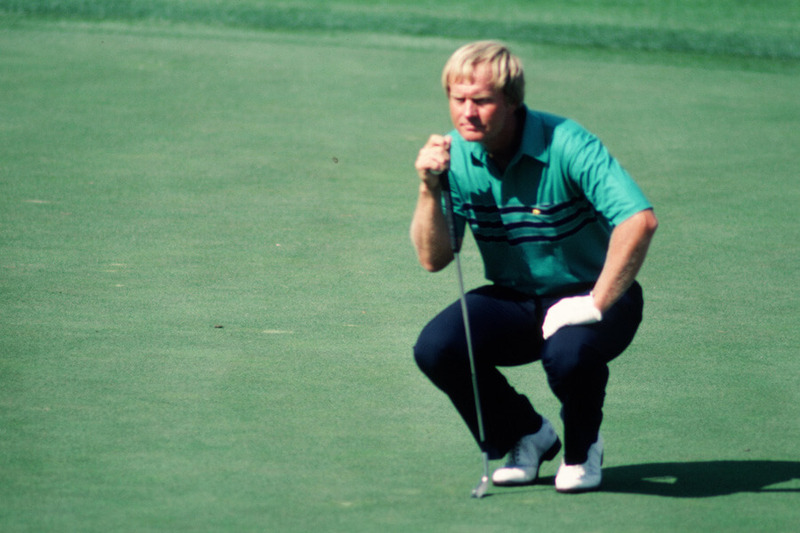 The win was paramount to Nicklaus. He designed the course in Arizona and said afterward that his pride was at stake. It was the second time in his career he threw his putter in celebration. The first time was when he won the British Open in 1970. At the peak of his WWE career, Triple H suffered a near career-ending injury. Engaged in a tag team match with Steve Austin live on Raw, Triple H was tagged in and landed poorly on his left leg. He tore his quadriceps clean off the bone. Refusing to wait for help, he finished the match against Chris Jericho and Chris Benoit. At one point after the incident, he had his leg grabbed and bent backward! A torn quadriceps has ended much bigger and badder athletes’ careers. They must not have had the Superman of sports surgery on their side! 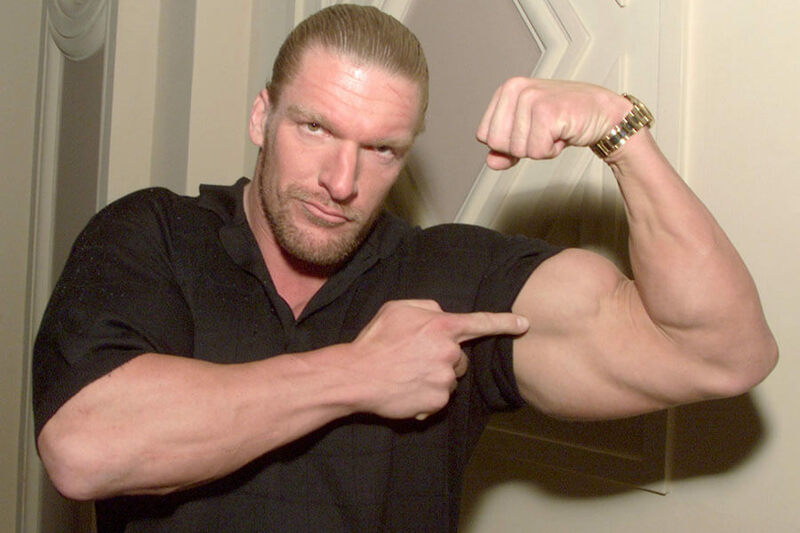 Triple H returned to the ring in 2002 and continued to wrestle for ten more years. Today he is only semi-retired and still making special appearances at the request of the company. Of course, Triple H isn’t the only star whose career was saved by Andrews; Shaun Livingston is proof of that! 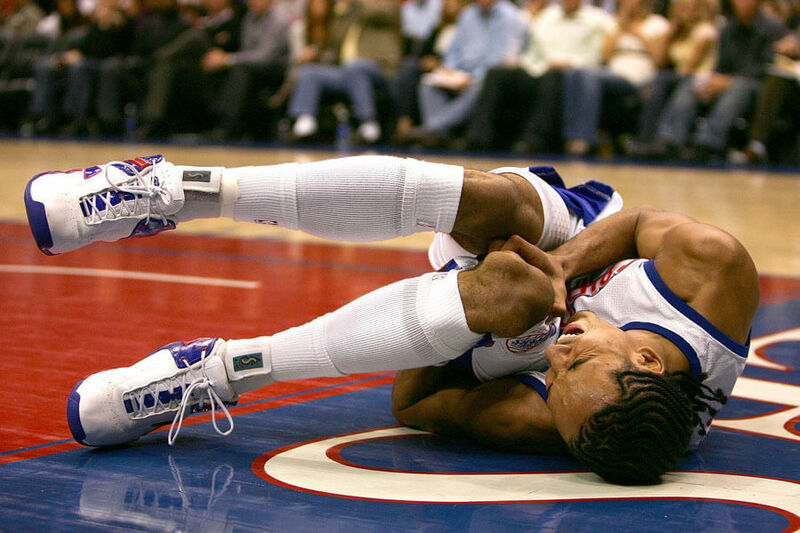 Going up for a layup in 2007 as a member of the Clippers turned into a horror movie for Shaun Livingston. He landed awkwardly and tore his ACL, PCL, MCL, and medial meniscus, a gruesome injury more commonly seen in hard contact sports like football. Before Livingston could leave the court, the team doctor popped his knee back into place to alleviate some pain. Andrews operated on what Clippers physician Tony Daly called, “probably the most serious injury you can have to your knee.” Livingston’s knee was in such terrible condition Andrew’s almost amputated it. Luckily Livingston was spared and spent the next year rehabbing and learning to walk again. He returned to the NBA in 2008 and today plays for the Golden State Warriors as a reserve. 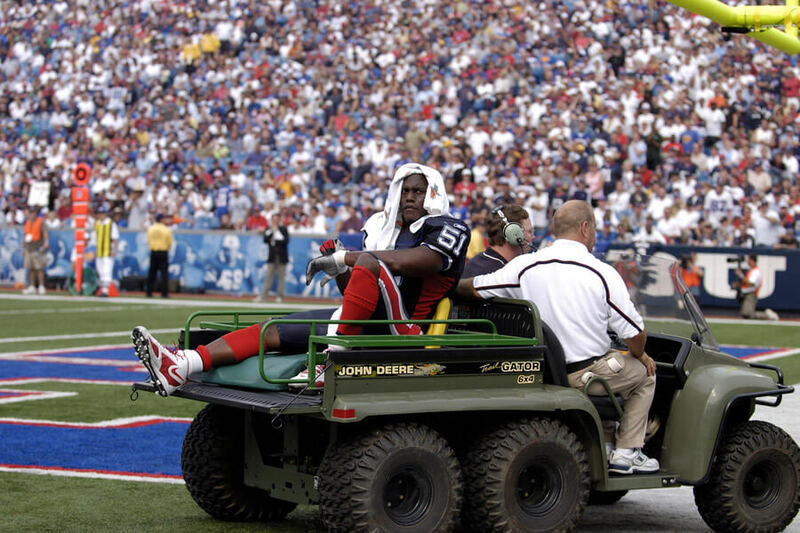 Takeo Spikes cried when he was carted off the field after tearing his Achilles tendon in a game against Atlanta in 2005. Drafted seven years earlier, Spikes had never missed a game. Leading up to the game the star linebacker had complained about discomfort in his leg. After surgery, he missed the rest of the season and returned the next season with mixed results. He was traded to the Eagles where he played one season. The 49ers signed him for the next three years. He spent his last two seasons with the San Diego Chargers and retired in 2012. Dr. James Andrews might be Superman, but he can’t save everyone. 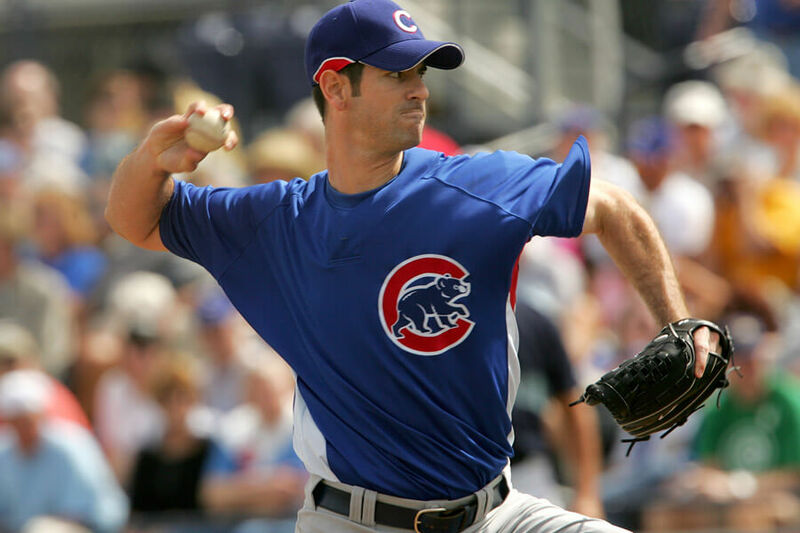 In 2007 a 26-year-old Mark Prior came to him for shoulder surgery. Four years removed from winning 18 games and posting a 2.43 ERA, Prior had severe discomfort in his throwing shoulder. On the operating table, Andrews repaired Prior’s shoulder and cleaned up his rotator cuff. Andrews said after that he would be able to continue his career pain-free. It never happened. Prior tried to come back with the Padres in 2008, but had his season cut short with another surgery on the same shoulder. He never pitched in a major league game again. Kerry Wood, another Cub, did pitch again thanks to Superman. One year after tying a major league record 20 strikeouts in a game, Kerry Wood tore his UCL and needed Tommy John surgery. The procedure, performed by you know who, saved Wood’s career. 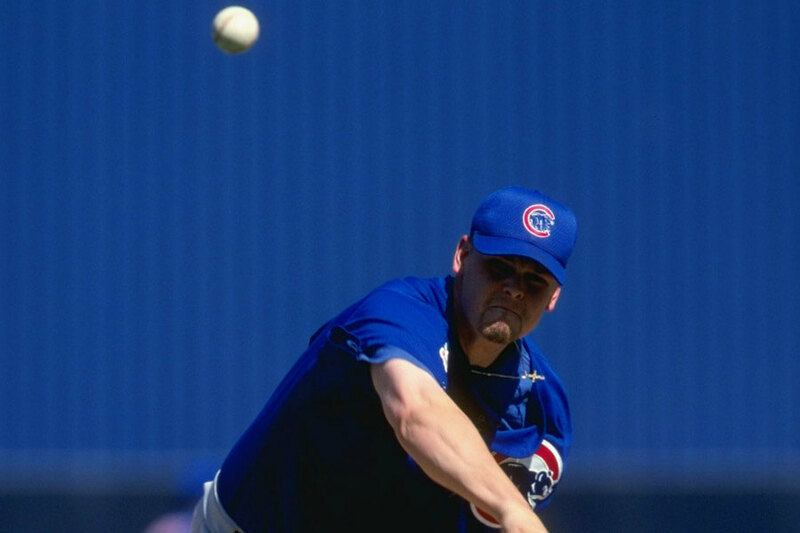 He returned to the Cubs with a 95 mph fastball and finished the 2001 season with a 3.36 ERA. Late in his career, Wood transitioned to the bullpen. In 2008 he saved 34 games for Chicago. Two years later he became the set-up man for Mariano Rivera in the Bronx, just missing out on his first World Series appearance. Two years later he retired, 13 years after his Tommy John operation. 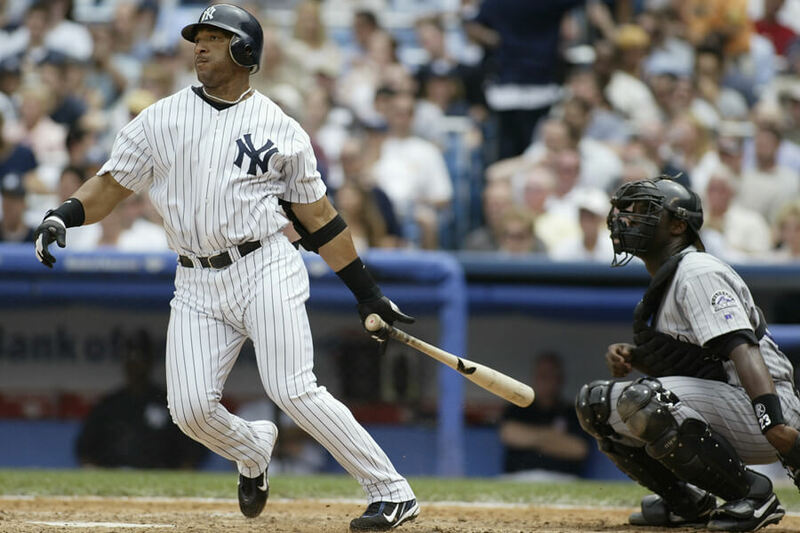 Borderline Hall of Famer Gary Sheffield signed with the New York Yankees in 2004. That season he led the team with 36 home runs and 121 runs batted in. Before the playoffs began he separated his shoulder and his performance plummeted. At the end of the season, Sheffield employed Dr. Andrews to fix him. Sheffield returned to all his former glory the next season, blasting 34 home runs and collecting 123 RBIs. In 2007 the .292 career hitter was named to the Mitchell Report, claiming he used steroids. He denies the allegations, but Hall of Fame voters have left him out of Cooperstown anyway. 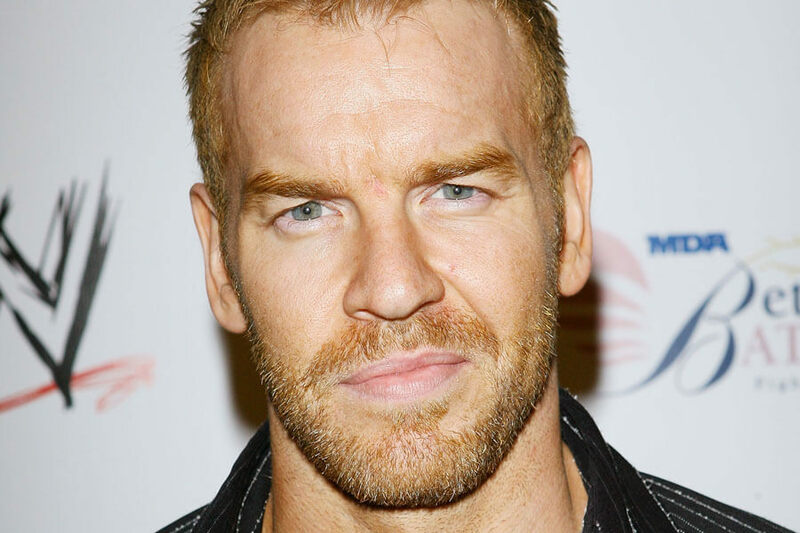 In September 2010, WWE star Christian Cage was sidelined for six months after tearing his pectoral muscle. The injury, common for wrestlers, was fixed by Andrews, and WWE incorporated it into a storyline at the time. For dramatic purposes, the company had Alberto Del Rio attack Cage backstage, causing the injury. WWE released a statement after the surgery that Cage would miss four months. The recovery time would match how long it took John Cena to return to action after his injury. Cage returned to the show four months later but was not able to get back into the ring to fight for two more months. Our next athlete didn’t miss anytime after his surgery and went on to become the greatest running back of all-time. Emmit Smith won the Super Bowl with the Cowboys in 1994. Despite playing on a separated shoulder, he was named the game’s most valuable player. During the offseason, he went to James Andrew’s to perform surgery on his shoulder. The operation went as planned and Smith was ready for training camp the next season. 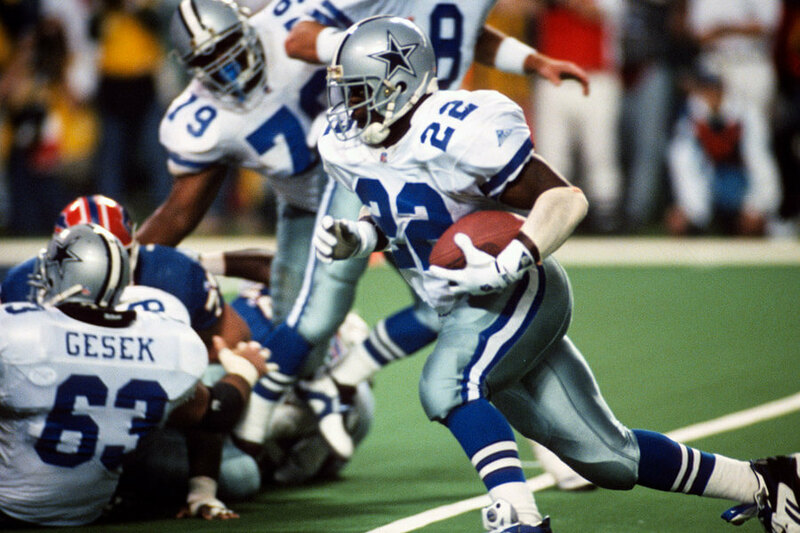 The next season Emmit Smith recorded a career high in rushing yards, bruising opponents for 1,773 yards. He scored 25 touchdowns to top it off. By the end of his career in 2004, Emmit Smith was, and still is, the NFL’s all-time leading rusher with 18,335 yards.